For those of you who want to finally clean out that cluttered garage floor that you have not seen in years or just need to have more room in your house, Archcore steel storage buildings are the ultimate solution. 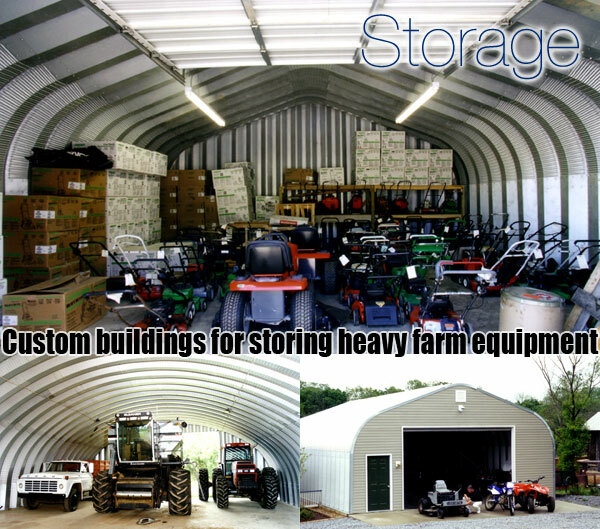 Archcore steel storage sheds are popular for storing lawn equipment, motorcycles, pool chemicals and much more. They are made in the USA, and carry a 35 year warranty against rust so they are built to last. Our goal at Archcore is to help the customer achieve their goals and dreams with a quality, durable steel building that will save you space, at an extremely low price.